The large-scale presentation of the arctic region is taking place in the Moscow Moon Theatre within the regional social information project “Yamal: the second wave of development”. It was organized by the department of international and external economic relations of Yamal-Nenets Autonomous Okrug. 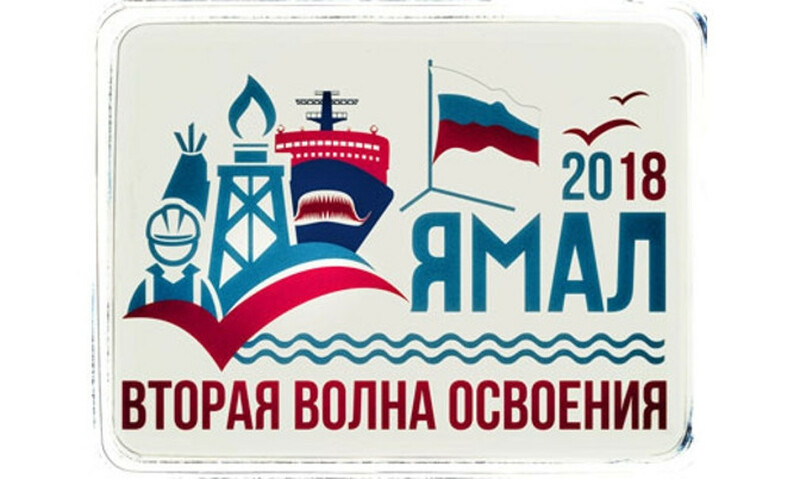 Members of committees of the Federation Council and deputies of the State Duma of Russia, representatives of regions, fuel and energy enterprises, veteran and student communities of Yamal, higher education institutions are participating in it. The project presents the well-known and favorite information and entertainment program, which includes the concert of performers from Yamal and the information lecture with the short presentation film about the region, its historical past, achievements and prospects. Well-known soloists and groups of Yamal are participating in the project — Igor Kornilov, Angelika Kulmametova, the folklore group of the Selkoup song “Machit Koimy” and the ethnic dance ensemble “Syra-Sev”. As we should remind, the social information project “Yamal: the second wave of development” was started on the 3rd of February and covered 13 municipalities of Yamal. About 18 thousand residents of the region visited concert and information events and exhibitions-presentations. According to the information given to a correspondent of the news agency “Sever-Press” in the regional department of international and external economic relations, “The second wave of development” was conducted in Tyumen for residents living in Tyumen and Kurgan regions and also in Yekaterinburg. In September the project was presented to representatives from 70 countries, the participants of the world youth forum in Bulgaria.